The Carnegie Foundation for the Advancement of Teaching announced last week that UH has been categorized as a research university with "very high research activity," the highest classification given to research universities and the equivalent of Tier One status. 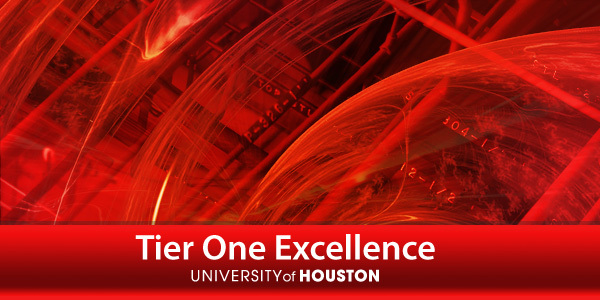 UH is now the third public university in Texas in the top-tier group, joining The University of Texas at Austin and Texas A&M University. Each year, the UH Cullen College of Engineering recognizes distinguished alumni and faculty at the Annual Awards Gala, hosted by the Engineering Alumni Association in June. Nominations for all awards are open until Feb. 1. Nominate! EAA EWeek Reception, Feb. 22, 6 p.m. The University of Houston is an EEO/AA institution.